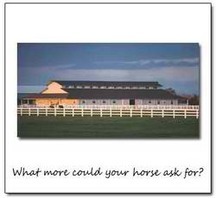 If you are looking for a special stabling or pasture for your horse or young stock, a training facility with outstanding arenas and open space, a place for your show horse, retired horse or broodmare, or a facility to hold an event in a beautiful creekside environment, consider Sargent Equestrian Center. Sargent Equestrian Center has experienced resident horse trainers who specialize in driving and harness readiness as well as starting young horses and teaching general horsemanship. 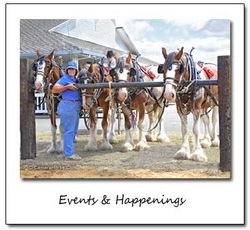 We offer consignment sales and fitting and sales prep and equine sale presentation services. Nearly 200 acres of oak-studded farmland. Indoor and outdoor custom footed arenas. Irrigated pastures and stalls with paddocks. Individualized care for every horse. 24.7 On-site staff and manager. 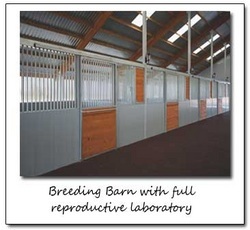 Ideal for lay-up, rehab and breeding stock. Mare Management from tracking cycles to insemination and foaling. Standard and high risk foaling services. 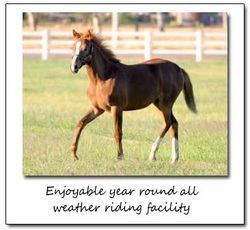 Beautiful & well maintained equestrian facility with both all-weather covered and open arenas. 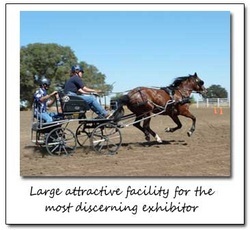 Convenient central California location with friendly event savvy management staff and ample trailer and spectator parking. Overnight stabling available.